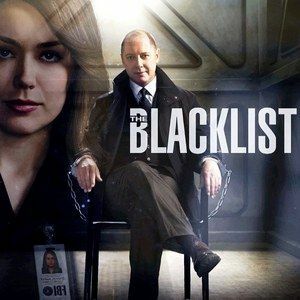 Executive producers Jon Bokenkamp, John Davis and John Eisendrath joined cast members Megan Boone, Diego Klattenhoff and James Spader to discuss their new NBC crime drama The Blacklist at this year's SDCC. The series will premiere it's Pilot September 23rd on NBC. Check out the full panel below.